How Do You Decide When Your Mom’s Home is No Longer Safe for Her? 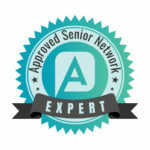 Home Care Rochester NY-Some seniors remain at home for the rest of their lives. For others, there does come a time when downsizing is important. Here are the questions your family needs to discuss. 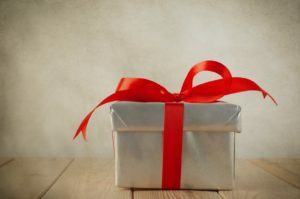 Home Care Rochester NY-As a family caregiver you want your parent to enjoy the holiday season to its fullest, and that includes staying safe and secure. Here are some tips. 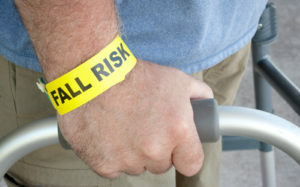 Does Your Older Relative Have Risk Factors for Falling? 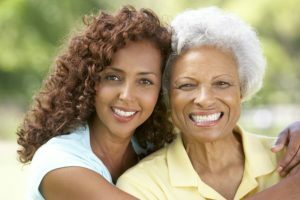 Home Care Rochester NY-If your aging relative has risk factors for falling, home care can assist them to remain safe while still being active. Here are some ideas.